Welcome to Polk Veterinary Care LLC! If you live in Cedartown or the surrounding area in Georgia, then you have picked the perfect site to find a licensed and federally accredited veterinarian. Your pet's health and well being are very important to us and we will take every step to give your pet the best possible care. 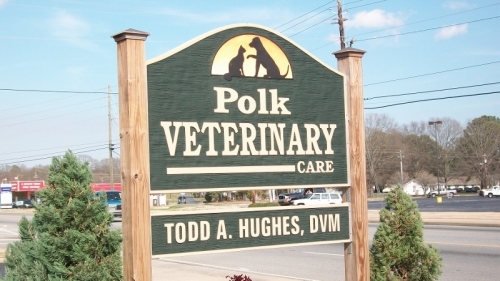 Polk Veterinary Care LLC is a full-service animal hospital and will take both emergency cases as well as less urgent medical, surgical, and dental issues. Dr. Hughes is experienced in all types of conditions and treatments. Beyond first rate pet care, we make our clinic comfortable, kid-friendly, and a very calm environment so your pet can relax in the waiting room and look forward to meeting his or her own Cedartown veterinarian. We have a number of resources for you to learn about how to take better care of your pets. Browse around and look at our articles and pet videos. The best veterinary care for animals is ongoing nutrition and problem prevention. If you want to ask a question, call 770-748-0173 or email us and we'll promptly get back to you. Our office is very easy to get to, and you can find directions on our Contact Us page. You can also subscribe to our newsletter which is created especially for Cedartown pet owners. In between your veterinary visits, your pet will benefit from you reading these free informative articles. At Polk Veterinary Care LLC, we treat your pets like the valued family members they are. 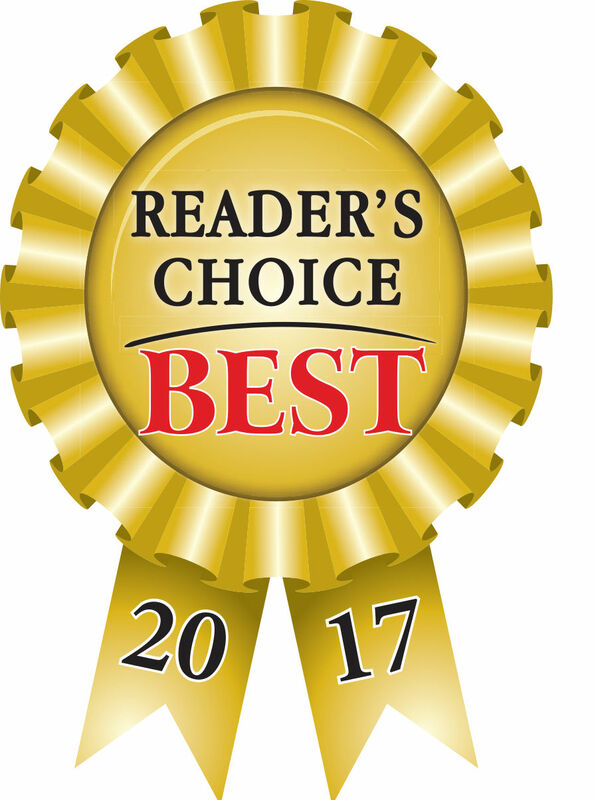 "Dr. Hughes and his staff are great! They are always very friendly and take loving care with my four dogs, even the one who we have to muzzle-just in case. Dr. Hughes saved my Rosalie, a very tiny Chihuahua, that we had only had for one week that had Parvo. We were able to get daily updates on her and let us come by and see her. Now at age nine, she’s doing great! I would not take my babies to anyone else!🐾"
"Polk Veterinary Care has been taking care of all my fur babies for over 20 years now. I can always count on the experienced staff to, not just answer all my questions, but even my silly questions as well. A few weeks ago one of my fur babies went to doggy heaven and I received a sympathy card from the staff. How awesome was that! Thank you, Dr. Hughes, Sherry, and Beth for all you do!" "Dr. Hughes and Sherry (and the whole office) have always been super helpful on every visit! Very pleasant and personable. They treated my sweet pups like she was one of theirs."